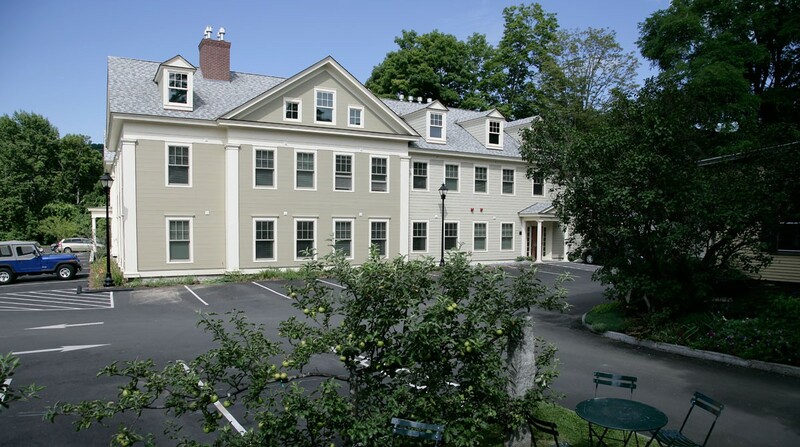 The Norwich Inn expansion knits two new buildings into the architectural fabric of the village. The project adheres to smart growth principles by expanding a facility within walking distance of public transportation, banks, restaurants, shopping and post office. 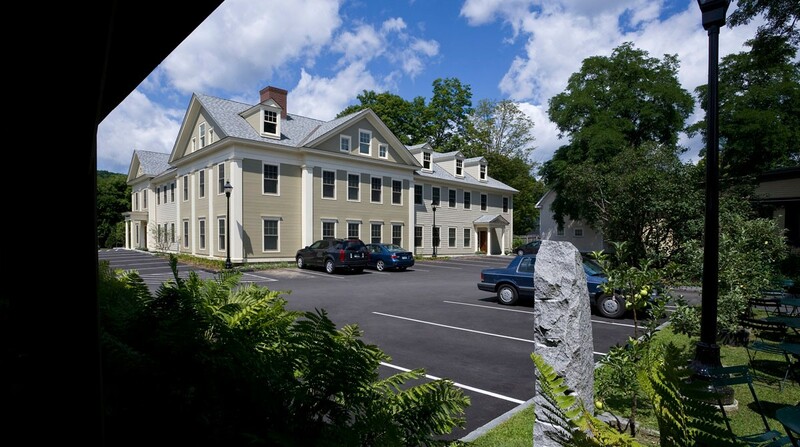 The expansion provides new guest rooms by replacing a 1950's era motel structure with a two story Greek Revival style 18 room Annex. 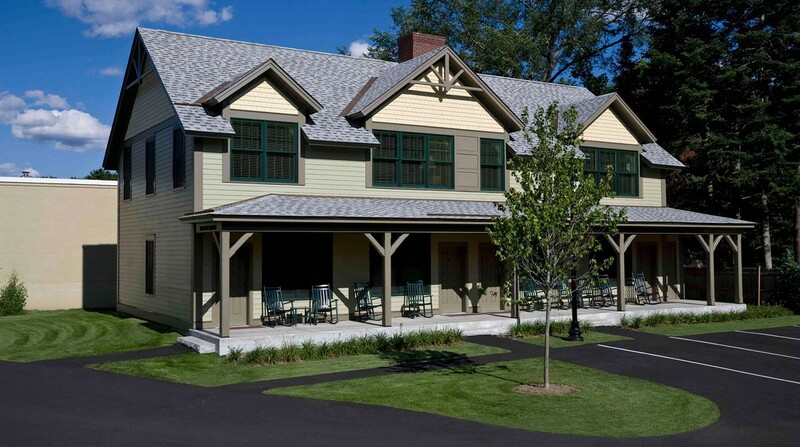 A dilapidated house was replaced by a two story Shingle Style guest house that includes four guest rooms and an innkeeper's apartment. 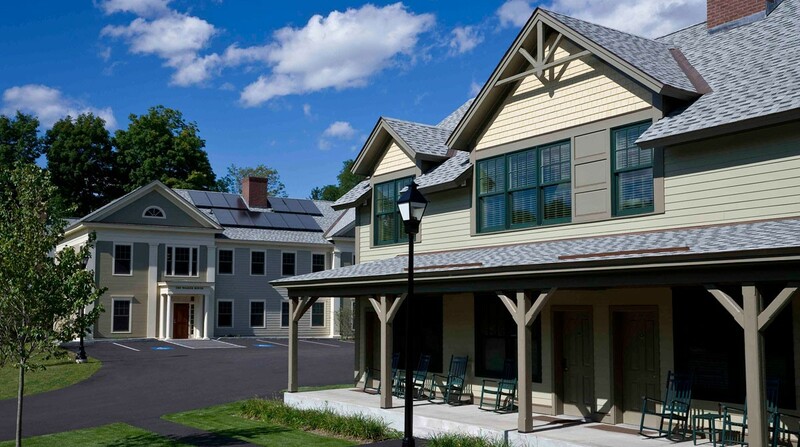 The buildings are designed to complement the scale, detailing and the Victorian character of the historic Norwich Inn. Energy costs will be limited by a high performance thermal envelope, solar hot water, efficient lighting controlled by occupancy sensors and an innovative mechanical system that does not use fossil fuels. Other sustainable strategies include the use of locally sourced material selected for their durability and the on-site treatment of rain run-off. 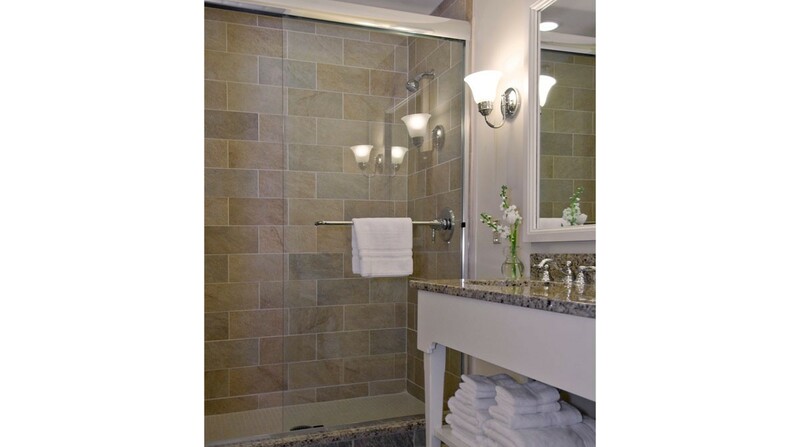 Guest rooms are all equipped with gas fireplaces, comfortable bathrooms and high ceilings in keeping with an elegant country inn experience.